Product #5810 | SKU FTW00401 | 0.0 (no ratings yet) Thanks for your rating! Enables you to mount a 62mm front thread lens in reverse on the PB-6 bellows or Nikon cameras, greatly increasing the macro reproduction range capabilities. 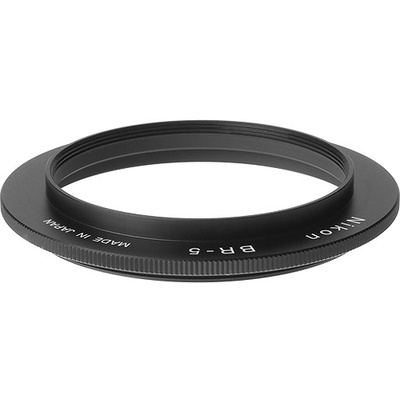 This must be used in conjunction with the BR-2A Lens Reversing Ring. Box Dimensions (LxWxH) 2.9 x 2.9 x 0.7"